Tell us about Fairmont Monte Carlo. What inspired the idea and what is your vision for the hotel? FMC is today the leading destinations hotel in the Principality of Monaco and Southern Europe .. The aim is to continue growing it's presence in the market through service excellence and innovative partnerships such as examples such as Nobu and Nikki Beach... A hotel today positions itself though it's F&B offer. What strategic partnerships/marketing strategies have you implemented that have attributed to Fairmont Monte Carlo's success? The trends are mostly to do with technology and F&B offers. These are mostly driven by the arrival of complimentary brands such as the ones already mentioned above. However the hotel needs to provide the widest offer possible to address the needs of a very discerning client. Offer the best and most engaging hotel experience through caring staff and first class products. 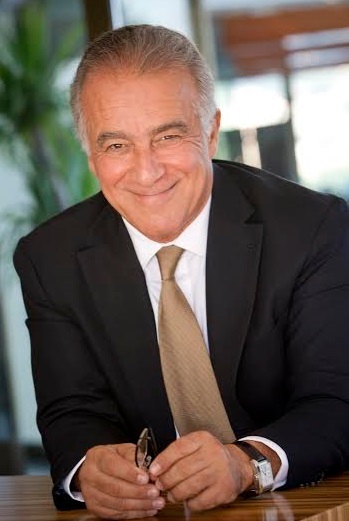 Your greatest success as Regional VP/GM of Fairmont Monte Carlo? Being recognized with industry awards as a leading European hotel discerned by leading organizations in the business (in the last few years the FMC has received the TripAdvisor “Certificate of Excellence 2013, 2014 and 2015” based on opinions of millions of travelers; the Pinnacle Award - Successful Meetings: voted as “Best European Hotel ” by decision makers for planning meetings, events, conferences, and incentive programs for 3 consecutive years 2013, 2014 and 2015; the Meeting & Incentive Travel: Gold Award as “Best Overseas Hotel” 2010, 2011, 2012 and 2013; Silver Award as “Best Overseas Hotel” 2014, based on readers’ opinions). When business demanded that we reduced headcount in order to face the last recession. We achieved it through careful and caring dialogue and a strong dose of empathy. Be ready to work hard and enjoy the fruits of your work to the full. It's a great industry .. Describe the ideal experience at Fairmont Monte Carlo. 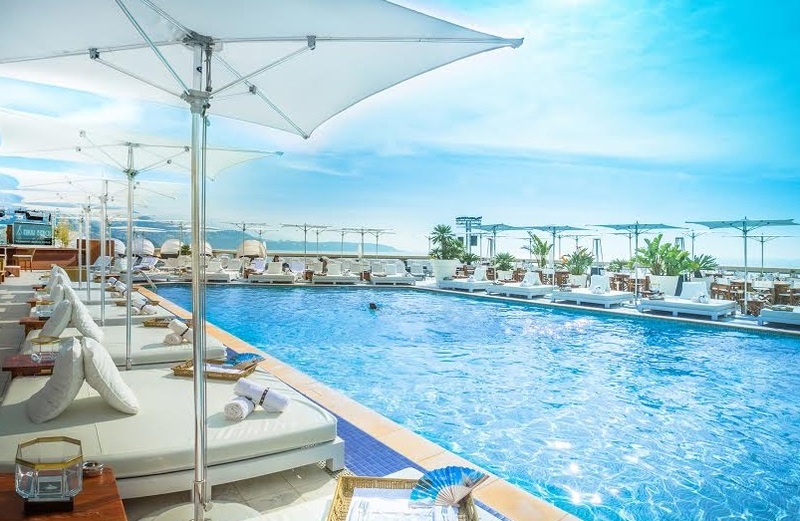 A magnificent breakfast at the Horizon roof terrace ... A energizing and trendy lunch at Nikki Beach by the pool followed by a relaxing spa experience and topped with a tantalizing dinner at Nobu. 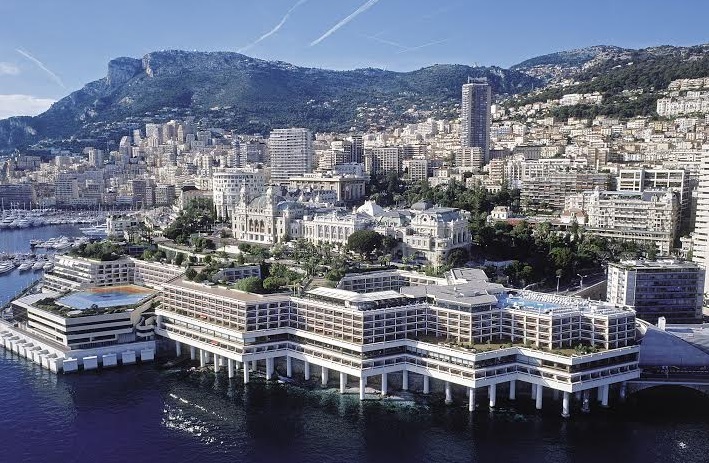 How important are architecture/design to the success of Fairmont Monte Carlo? Relevant but more important is its location overlooking both the Mediterranean and the world famous F1 Fairmont hairpin. By making them feel part of the success and ensuring that their contribution is recognized and valued. An FMC burger and a Monaco beer! John Grisham .. brain wash !! Anywhere warm and sunny, with good food and wine and in good company! What's next for Fairmont Monte Carlo? Watch this space ... Sshhhh !